How You Can Provide For, and Protect Your Family and Staff From Harm 24/7/365. Global Business Solutions are an Approved Partner with Verisure Smart Alarms. 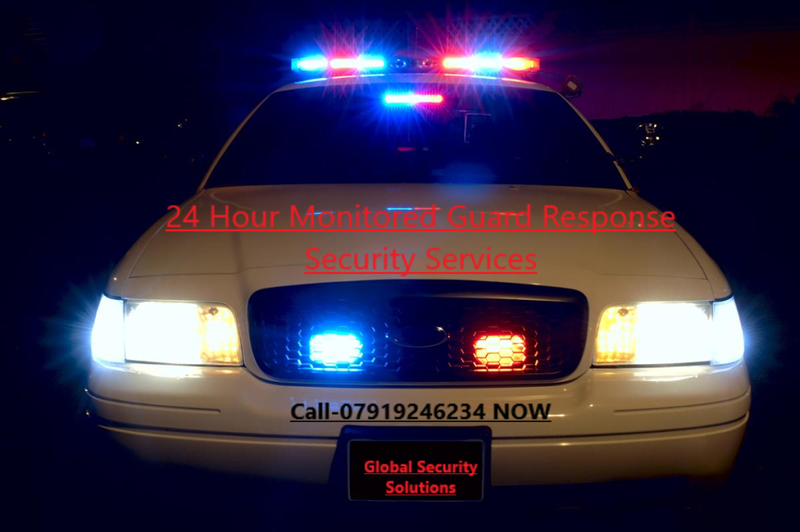 We offer homeowners and Small Business Owners a free' no obligation security study/review for their homes and businesses and help protect families and staff 24/7, with a 24 hr Police and SIA Guard Response Service from £1.65/day; for everything including unlimited callouts. and a lifetime guarantee on hardware and software upgrades. Please see the following video. We also provide Card Payment and Alternative Cashflow solutions to SME owners at very competitive and cost-effective rates from PDQute Payment Solutions providers. As Assets and Property Managers we'll help you manage and invest in Property in order to get the best possible R.O.I. within the U.K. and abroad. We are here to help you in any way possible if you want to provide for and protect your family and staff fully. Contact us for more details or to discuss how we may be of service to you. Call 0800 710 1097 or go to the websites and register your interest.